we supply electrolytic iron .The chemical composition and physicscharacteristics, such as the coercive force is better than the InternationalStandard. Our fabrication plant is equipped with large cutting machine,shearing machine,sawing machine, punch,lathe,mill machine,annealing furnace,andrattle barrel to meet the different needs of users.We check and audit thequality according to the quality certificate strictly. 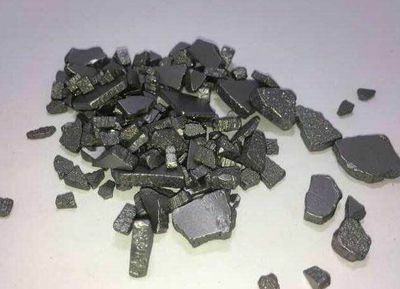 The raw material of all kinds precise alloy(suchas super alloy) electric alloy,soft magnet,amorphous alloy and permanent magnet(suchas NdFeB，rare earth magnet) etc.